Have you written a book but don’t know what to do next? Has your manuscript been rejected by an agent or publisher? Before you even consider self-publishing check us out first. At Britain's Next Best Seller (BNBS for short) we have a vision to revolutionise the publishing industry. For us, that means offering crowd funding opportunities, bespoke and tailored publishing packages and the kind of support that only comes from people who have been there and done it. BNBS is made up of authors, marketing experts, professional bloggers and fans. This means we are in a unique position to understand what an author wants and needs to achieve their dream. We want to find Britain's Next Bestseller but we also want to treat every author as though they already are. That means making them feel part of a family. A BRITAIN'S NEXT BESTSELLER FAMILY. As a rapidly growing, independent publisher our mission is very simple – to shake up the way the publishing industry works and to bring you the latest, most brilliant authors and their work. We are passionate about publishing the books that you want to read. Whether it is a self-help book that gets you through one of the toughest times in your life or a romance that gets your heart fluttering – we want you to decide the books that get published. 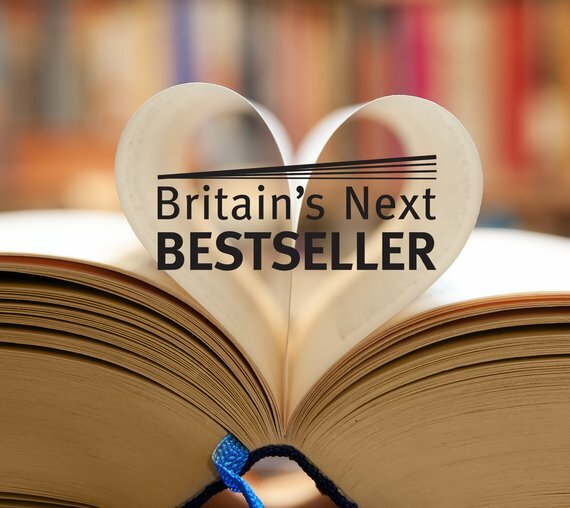 What did we do before Britain’s Next Bestseller? So what does that mean to you, the up and coming author? Number 2: Print on Demand - A technological publishing feat of innovation, on-demand book printing cuts the distance and time between you and your customers by only printing what you need, when you need it. Number 3: A Kindle only package with inclusive Facebook and Amazon advertising. This allows a quick and cheap method to get your novel out there for readers and onto the world's leading reading platform.